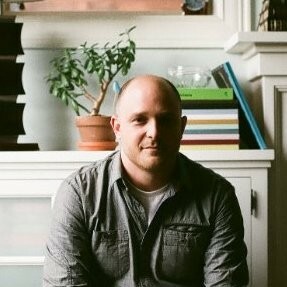 In December, we welcomed the founder and CEO of Bloomscape, Justin Mast, into the Endeavor Network. 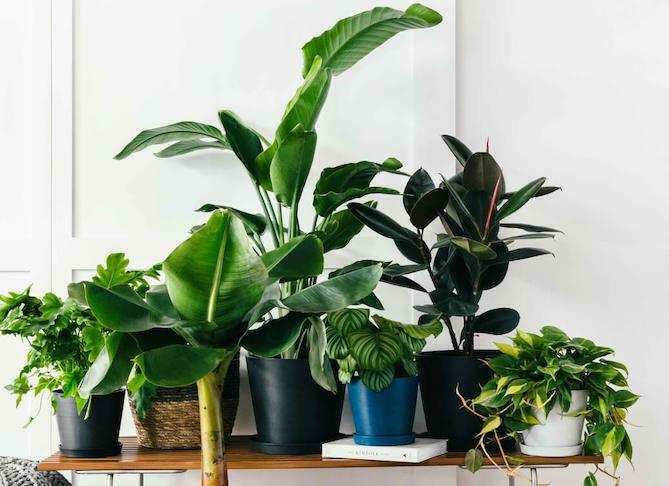 Since Bloomscape’s founding in 2018, the direct-to-consumer plant company has gained national recognition for revolutionizing the way consumers buy and care for plants. 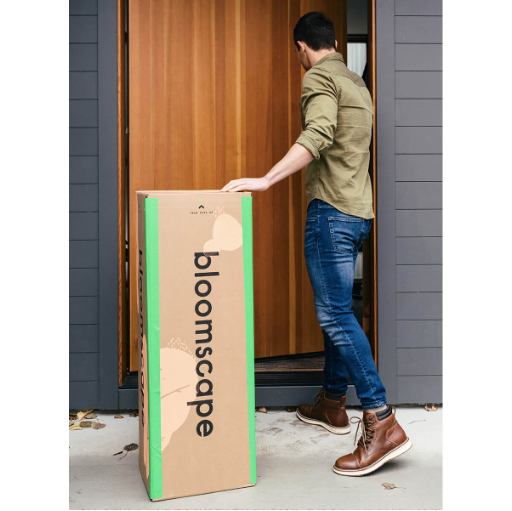 Just a few short months after its launch, Bloomscape was recognized by Vogue, Martha Stewart, Real Simple, and Architectural Digest for being one the most innovative ways to buy plants. Justin’s budding interest in entrepreneurship headed in a new direction when consumers began turning to the internet for their plant buying needs. In 2016, the National Gardening Report found that five out of the 6 million new gardeners were between the ages of 18 and 34, highlighting a growing trend toward millennial gardening. With these numbers in mind, Justin saw an opportunity to help greenhouses supply plants to urban dwellers — those without cars who did not want to lug around heavy plants and heavy pots. In 2016, he went to work developing a solution for these millennial plant aficionados, and after a few iterations, Bloomscape was born. For plant owners who need a little more guidance, Bloomscape offers Plant Mom, a nine-to-five service based on expertise from resident plant expert Joyce Mast, Justin’s mother. Joyce uses the platform to share her 40+ years of greenhouse industry knowledge with customers and has been featured in Buzzfeed, Departures, Well+Good, and more. Bloomscape’s innovation extends to its packaging. The company uses special growing techniques and packaging technology to ensure that all plants arrive at customers’ doorsteps thriving and living-room ready. In 2017, Bloomscape closed a successful seed round with investments from Ludlow Ventures as well as Bridget Russo, Shinola’s former chief marketing officer and Endeavor Mentor. Other notable investors include Alex Ebert, the lead singer of Edward Sharpe and the Magnetic Zeros. Justin and Bloomscape personify the Endeavor belief that, through hard work, creativity, and value-driven leadership, an entrepreneurial idea can transform into a world-class venture. Bloomscape’s momentum is admirable, and we look forward to working alongside the team to continue driving high-impact entrepreneurship in our region. 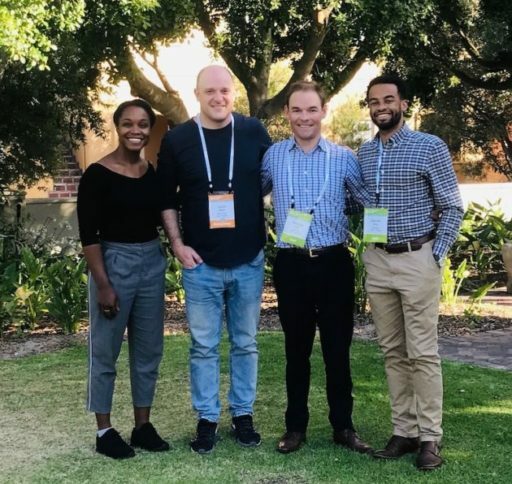 If you’re a high-impact entrepreneur looking to scale your business, see our application page and learn more about becoming an Endeavor Entrepreneur. We look forward to hearing from you.